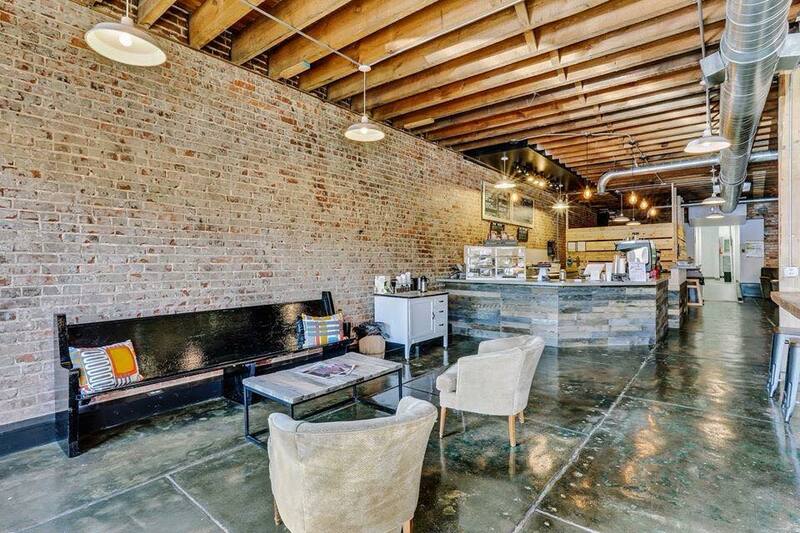 Event Venue — Exchange Co.
Exchange Co. is a coffee bar and bake shop. Located in Historic Downtown Simpsonville. We are excited to offer coffee, crepes, cookies, and much more. Specializing in Gluten Free foods. Our team would be happy to host your next event! Our cozy shop provides the perfect environment for your casual business presentation, baby shower, or wedding rehearsal. Exchange Co. can provide drink and food catering for your event. We offer a full open coffee bar, crepes, and appetizers. You are also welcome to bring your own food or catering. For more information, including pricing and availability, please email us at info@exchangecocoffee.com or you may call us at 864-757-1670.